Joseph Gordon-Levitt is an adorable young man with many adorable qualities. Perhaps Gordon-Levitt’s most adorable quality is the guileless enthusiasm he possesses for the art and ephemera that he loves. 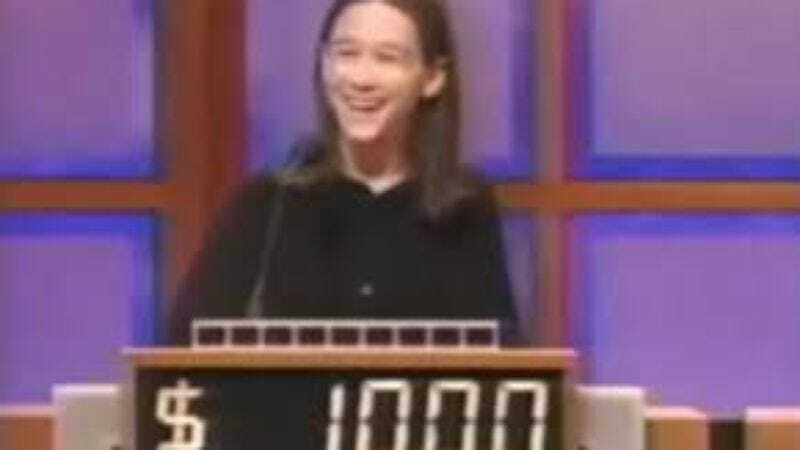 That guileless enthusiasm is very much evident in this vintage clip of a teenaged Gordon-Levitt answering a Jeopardy question as adorably and exuberantly as humanly possible.